I have gotten a few questions that I have answered individually about perms, but I figured I might as well just write a post about them. 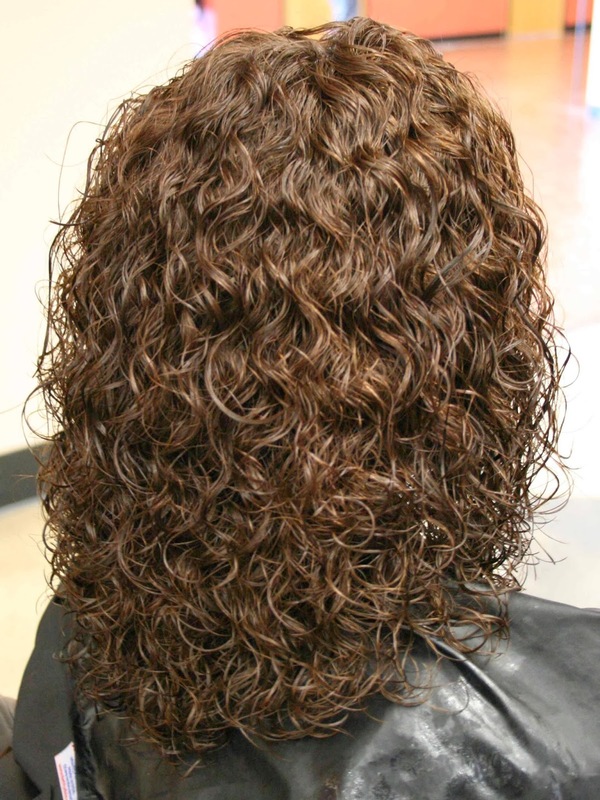 Permanent Chemical Waving (also known as perms) are a pretty high in demand salon service. You can buy at home kits, I NEVER recommend this. Even trained professionals aren't always very good at perms, because they are hard! This is one of the hardest skills to master in (or out of) school. So don't try this at home. When getting a perm your stylist will take small sections of your hair and wrap them around perm rods. 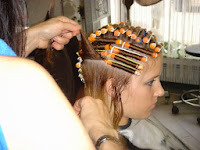 After your hair is completely wrapped she will apply the perm solution. The solution will break all of your hairs three major bonds. Then your stylist will wash the perming solution out of your hair (with the rods still in) and then apply a neutralizing solution. This will allow those bonds to rebuild while your hair is a curly state. This means when all is washed out and your hair is unwrapped your hair will hold that curly form. They last about 6-8 months. Although by taking care of your hair and by styling your perm with good quality product you can help extend the life of your perm. Here are pictures of the process and outcome of three of the more popular types. 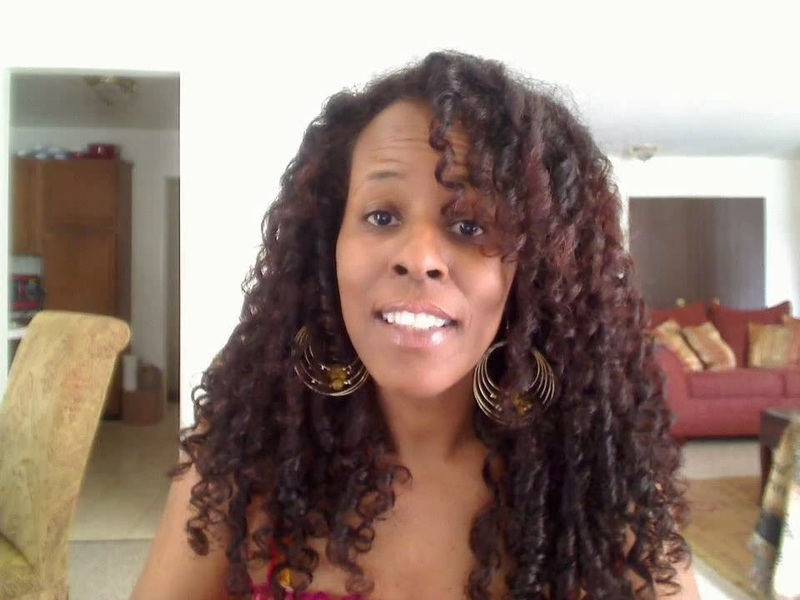 This is a Spiral Perm Wrap, some of the perm rods have actual spiral guides (like in the picture on the right) but others do not. This is my favorite kind of perm. Even though these are the three types of perms and their supposed outcomes, that doesn't always mean that's how the perms do come out. 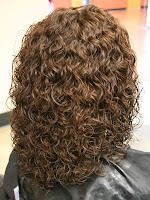 Like I said perming is a really hard and specific process and you have to find a really good stylist to do your perm. Use product, it's plain and simple. You have to use product to hep define your curls and extend the life of your perm. All of my favorite perm holding products are in the same line. 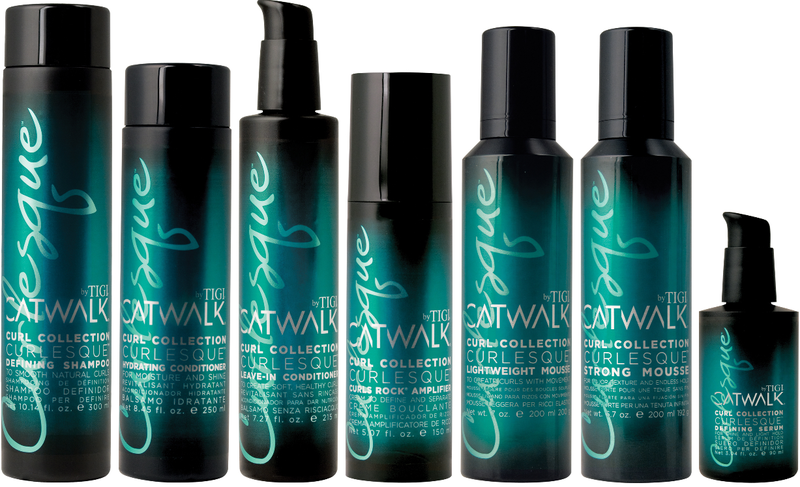 TIGI Catwalk Curlesque. My mother has a perm and she loves these products! There is a shampoo and conditioner as well as a leave in conditioner in this line that is amazing! But the real styling products are the gems! The Curls Rock Amplifier is a lightweight creamy gel serum that helps hold curl without making the hair stiff or sticky, and adds shine. The Defining Serum add serious definition in between curls for long lasting hold. And the line also has a Light Weight Mousse as well as a Strong Mousse so you can choose what kind of hold and texture you'd prefer your hair to have. What if I Don't Like my Perm? This has been the question I have been asked about perms more than any other. What do you do if you go get a perm done, and you don't like it? Just go home and take a shower. It is that simple. You are supposed to keep your hair dry after a perm for 48 hours, so just go home and immediately take a shower. All of your curls will fall an you'll either have straight hair or hair with a little wave that you can straighten out with a thermal iron, and will probably stop coming back after a month. Thanks for this post! My daughter has very fine hair and has expressed interest in a perm. This really helped her to understand what getting a perm entails! Once, I learned how to curl hair with curling iron from a famous hair stylist through his social media page, and it has always helped me to try attractive hairstyles for the parties and functions. THANK YOU FOR DOING THIS BLOG, AS i HAVE BECOME OLDER AND HAD MANY SURGERIES, MY HAIR HAS LOST IT'S NATURAL CURL AND VOLUME....[SO SORRY FOR THE CAP LOCKS] if they were a virtual standing ovation, you. would have earned it with your blog. This is what every Salon in the nation should show each client with long hair desiring a specific look.